I’m glad you stopped in! Check out my place! You can sign up for my newsletter HERE and be the first to get the latest info on my new releases. As soon as there is news, you’ll hear about it here. You can also check out the events page for appearances or workshops. Under the Radar is here! The last book in the High Stakes series. Under the Radar is available now! Subscribe to my newsletter by clicking HERE. This little book below is my deviating from the norm, but head’s up because Overheard on the Set Volume 2 is in the works! Ever wanted to be a fly on the wall during production of a sitcom? Ever wanted to know just what goes into making television? 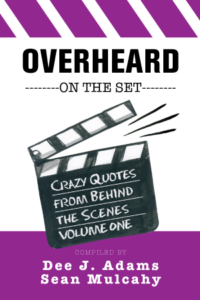 Overheard on the Set is a behind the scenes glance at what really happens on set before and during production. We warn you. Sometimes it isn’t pretty. And sometimes it’s so funny you can’t help but laugh. Overheard on the Set. You won’t believe your ears. Family affairs can be lethal. Elena Fraser is on her way to the airport to catch a flight to New York for the premiere of her daughter’s movie. Before limo driver Bill “Fido” Fidelo can make it to the freeway, a 7.1 earthquake collapses the overpass above and traps them. With nothing but time between frightening temblors, Elena and Bill learn more about each other, including the fact they’ve lusted after each other for years. Understanding they might not survive, Elena and Bill look to one another for solace and companionship. Bill tries to convince Elena that their seven-year age difference means nothing to him, and Elena soon realizes that life is too short to put off living. The passion they discover is enough to torch the limo they’re trapped in, but can rescuers save them in time, or will a final aftershock bury them before they have a chance to build a life together? Click HERE for the countdown! The next best part is the price. 99 cents! Abbey’s past makes it hard to trust and an attempt on her life forces her to realize that time is running out as the killers get closer. 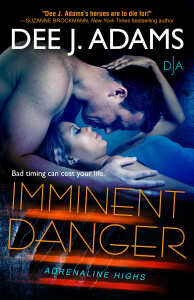 Now, she must risk it all or face a life without the one man who showed her how to love. Great news! Living Dangerously won the Gayle Wilson Award of Excellence! The print version is also available at Amazon & CreateSpace! 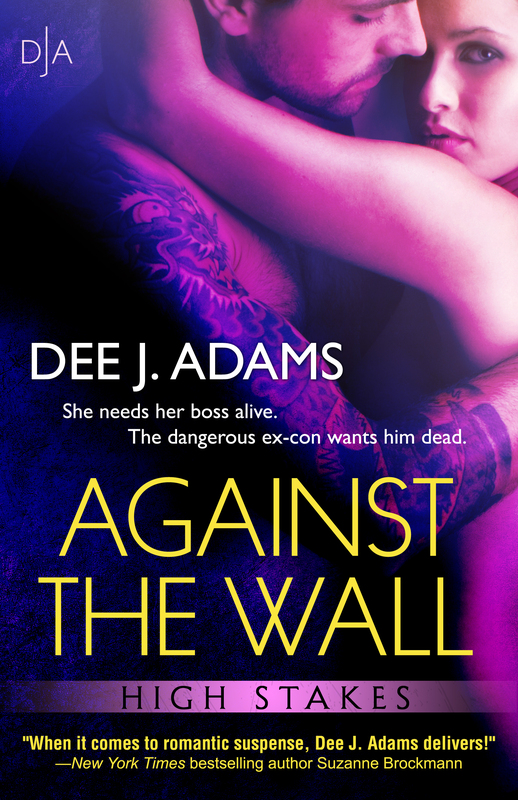 Click here for the Against The Wall countdown and blurb/excerpt. 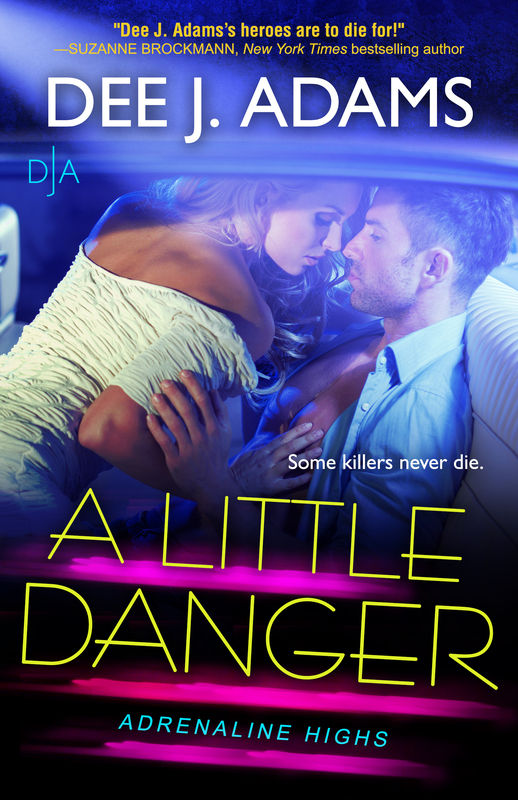 Danger Zone is a winner in the JABBIC Contest! Both Readers Choice and Grand Prize! Dangerously Close takes second place!